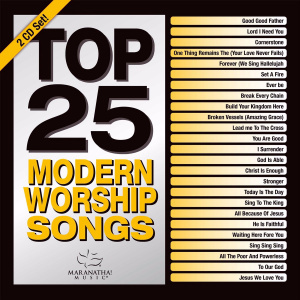 Top 25 Modern Worship Songs 2016 2CD by Maranatha was published by Capitol CMG in July 2016 and is our 20467th best seller. The ISBN for Top 25 Modern Worship Songs 2016 2CD is 0738597246227. Gospel Worship "I Love the Lord"
Be the first to review Top 25 Modern Worship Songs 2016 2CD! Got a question? No problem! 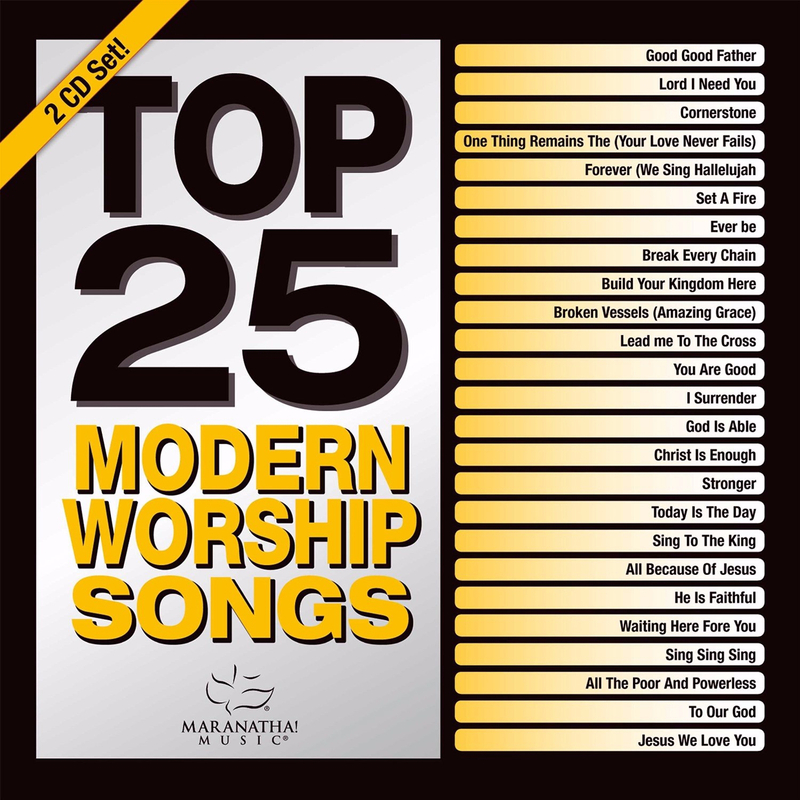 Just click here to ask us about Top 25 Modern Worship Songs 2016 2CD.